This mass start, long distance race was renamed the Tim Watkins Trophy in memory of Tim who died following a car accident in March 2005. Tim was instrumental in introducing this demanding race to the UK and had already organised the first two races. In Norway, each autumn since 1977, Fredrikstad Skiklubb has staged the original Blodslitet. During this period it has been raised to an almost cult event, recent years have seen around 2000 competitors from all over Scandinavia and elsewhere. The nearest literal translation to "Blodslitet" is "Blood letter". The Tim Watkins Blodslitet may not produce blood, but is designed to challenge at each and every entry category. 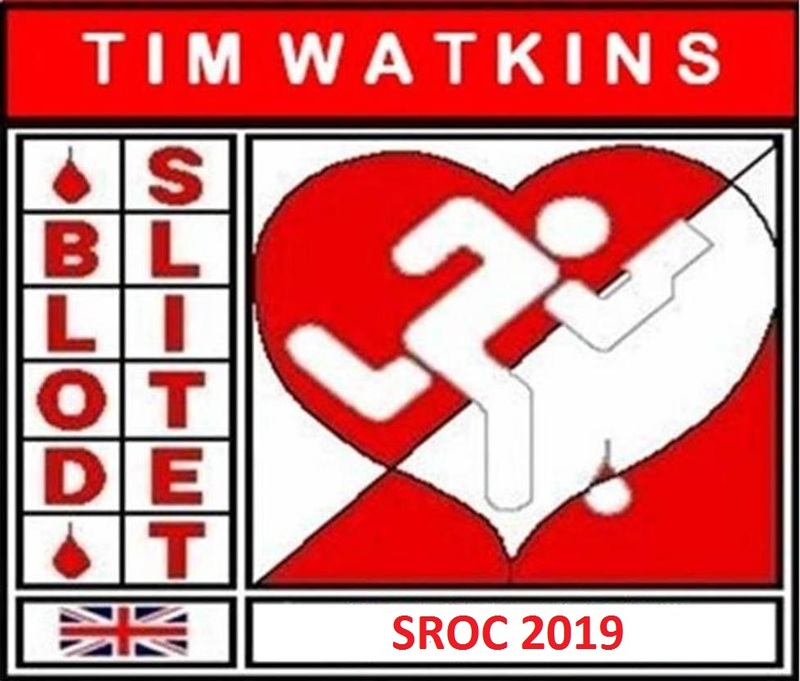 This event will challenge an individual’s endurance and mental agility to the extreme over some of the Lake District’s finest orienteering terrain. For 2019 the event returns to Silver How. Classes are slightly different from previous races. You may choose between Men and Women Open, Men and Women Vet 50+ and "Others". Fees are £10 adult (£2 surcharge non BOF members), £5 junior. More details will be added to this web page as they become available. On-line entries are now open. Entries close on 27th February and there will be limited EOD. Final Details are now available. Results have been published.